to seek the healthcare they need…..
A Patient Engagement Center is a highly specialized call center that utilizes PEC360’s CRM technology to proactively manage, engage and coordinate care for patients when they are outside the walls of our client’s healthcare organization. Patient Engagement Centers utilize PEC360’s technology platform that aggregates, analyzes, manages and formats healthcare data into a daily work flow. 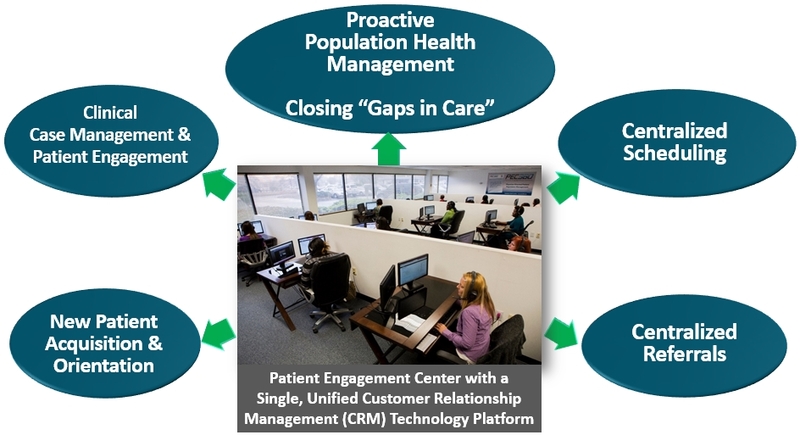 This work flow is operationalized in a Patient Engagement Center by non-clinical “Care Advisors” who engage and schedule patients with identified “Gaps in Care”. Your clinical providers can utilize PEC360’s CRM platform and customized work flows to facilitate case management and care coordination for patients in most need of care. 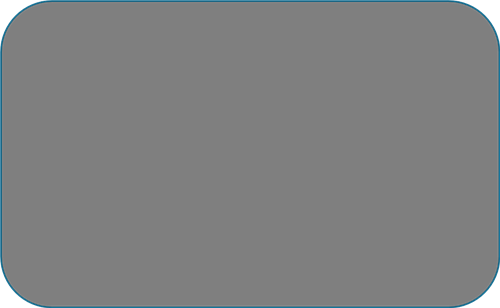 PEC360’s technology acts as the foundation of any referral department by creating work flows and reporting that drive efficiencies within a referral department. PEC360’s technology can be utilized to close any outstanding “Gaps in Care” each time a patient calls in to set an appointment. In addition, the PEC360 software allows you to gain scheduling efficiencies that create schedule access and schedule density via predictive analytics that show the likelihood a patient will show for their appointment. PEC360’s technology also provides an efficient means to measure your advertising effectiveness via PEC360’s cost per lead management tool. In addition, PEC360 software helps to ensure new patients show for their first appointment and are oriented to all your health system offerings.